Dreams FC technical director Abdul Karim Zito has questioned the decision by Hearts of Oak to hand two difficult jobs to Kim Grant. 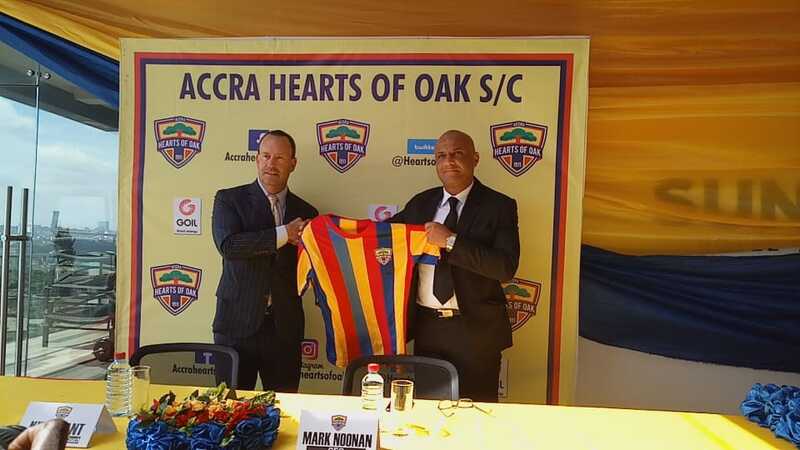 The Phobians installed the ex-Ghana striker as First Team and Director of Football on Thursday. Zito feels Grant has been given more than he can chew.